Spring warblers are filling the forest with sweet arpeggios. 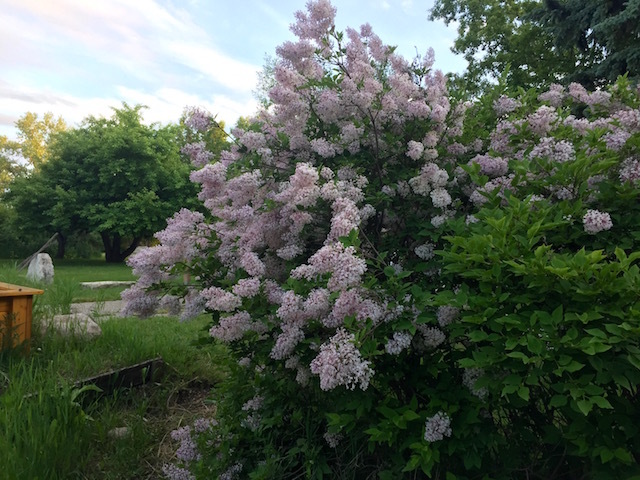 Lilacs are exuberantly purple and perfumed, and cherry trees are fragrant with blossoms. 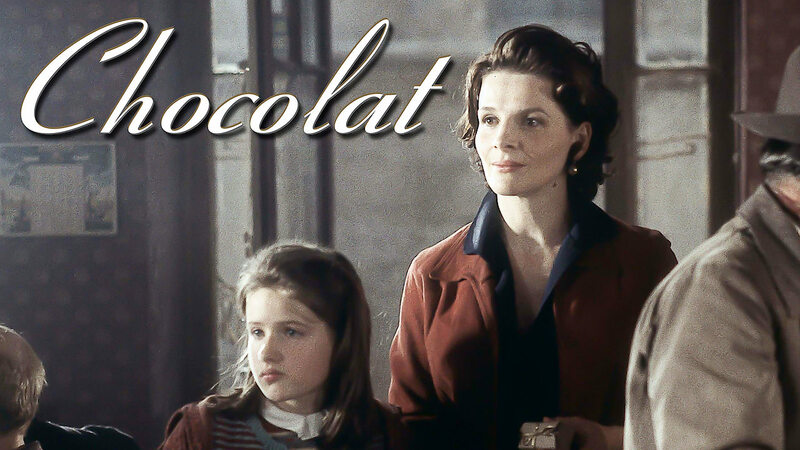 “MaryLou. 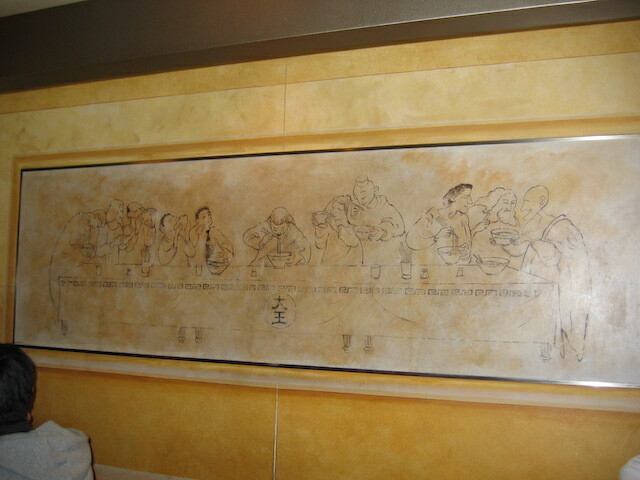 The Last Supper.” My sister pointed out a traditional print hanging on the wall near the table in a private home in Merida Mexico where she and I we were participating in a cooking class. I immediately took a photo of the print. 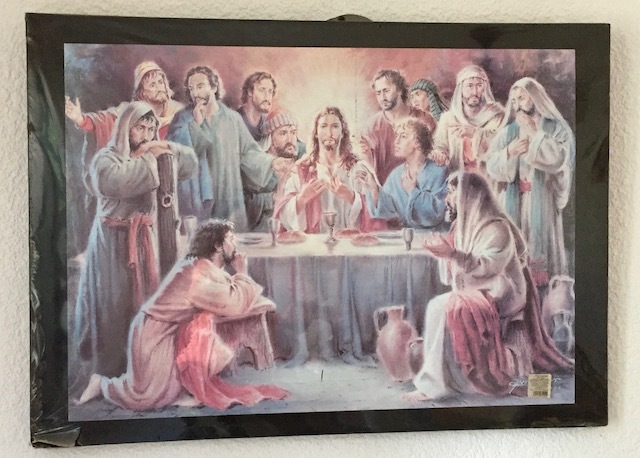 My sister knows I collect photos of artworks depicting the Biblical Last Supper Jesus shared with his disciples. I have found interesting versions in all kinds of places. I found this one in the city museum in Sydney Australia in 2010. 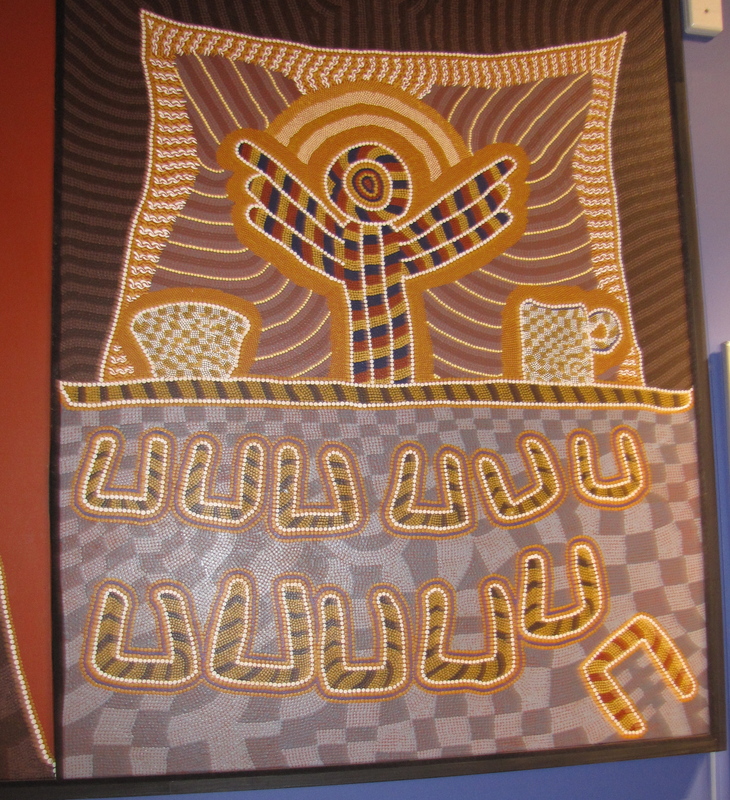 It was created by aboriginal artist Linda Syddick. The U shapes at the bottom represent the twelve disciples. 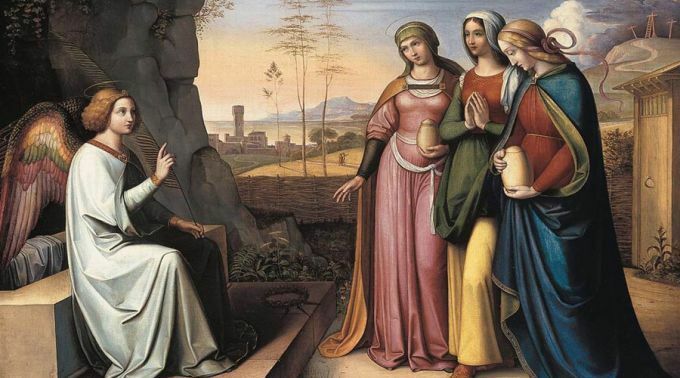 The one for Judas who betrayed Jesus stands out from the rest since it is a different color and facing a different way. Jesus is serving the disciples billy tea instead of wine and damper a kind of Australian soda bread. 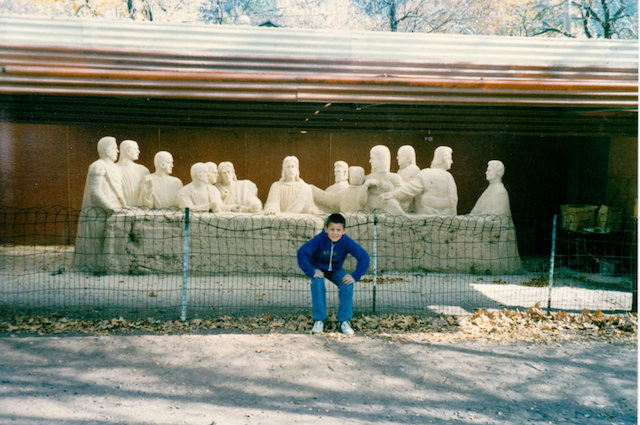 I photographed this Last Supper made out of sand in Sedona Arizona on a family visit there in 1990. 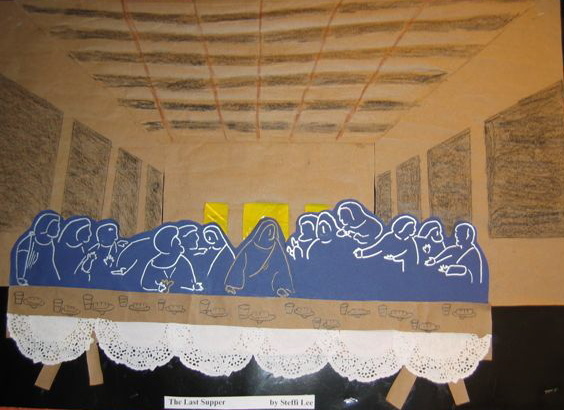 Steffi Lee one of my grade five students in Hong Kong in 2004 made this version of Da Vinci’s Last Supper for a project I assigned when we were doing a unit on the Renaissance in our social studies class. I found this wooden engraved one in a Catholic Church in Tamarindo Costa Rica. Parfleches for the Last Supper is a series of twelve artworks by Robert Houle that is part of the collection of the Winnipeg Art Gallery. Houle has designed a traditional parfleche (a bag for sacred objects) for Jesus and each of the twelve disciples who were present at the Last Supper. Note the black one for Judas and the white one for John in the bottom row. 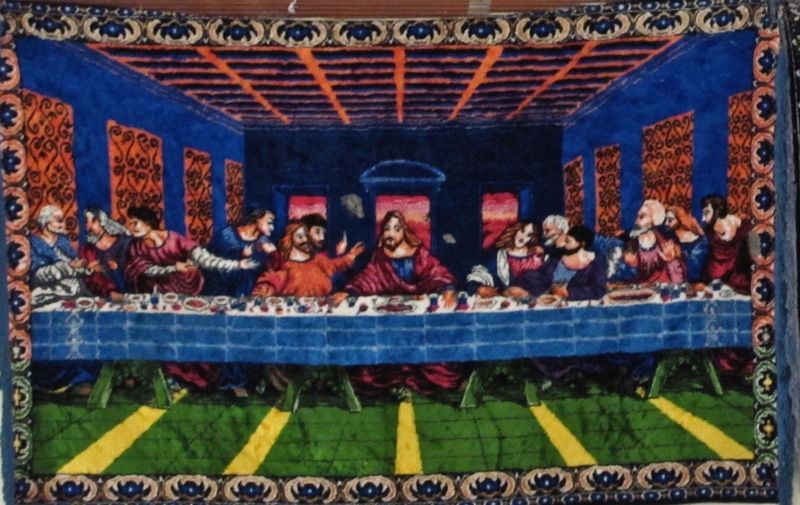 I photographed this colourful wool tapestry version of the last supper at the front of a small church on Waya Island in Fiji where we attended services one Sunday morning in 2011. 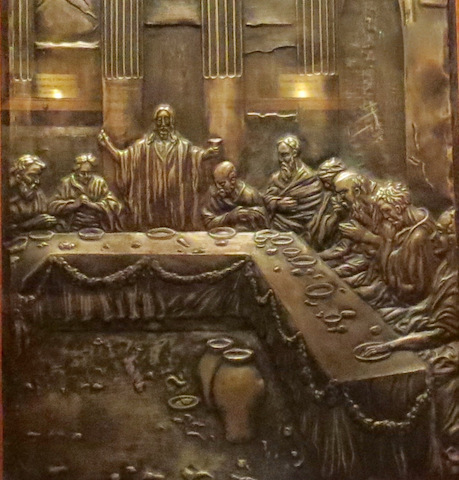 I saw this copper version of the Last Supper by Albert Gilles on a visit to a gallery in Quebec City in 2015. This one was discovered on the wall of a noodle shop in Kyoto Japan. Jesus and his disciples are enjoying some ramen noodles. While touring the Governor’s House in Merida, Mexico I saw this painting showing the Mayan story about the creation of human beings. 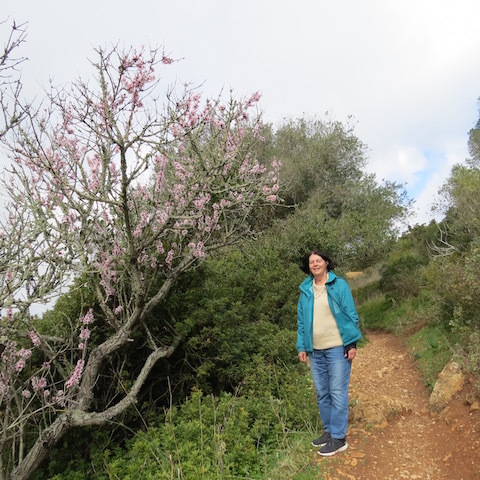 I discovered there are many versions of the story called the Popol Vuh but each recounts how the gods of the sea and sky first created mountains to separate their realms. Then they filled the world with animals and birds and fish and plants. They tried to make people from mud and then from wood but neither attempt worked out. Finally the world experienced a great flood and after it was over the gods managed to successfully fashion people from corn. 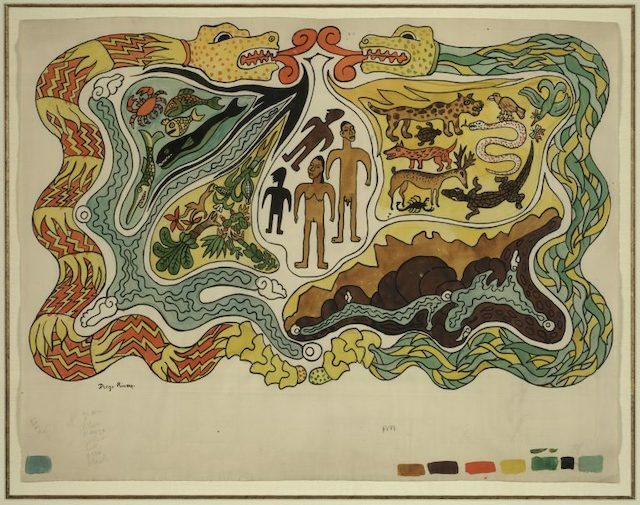 Although Mexico’s famed artist Diego Rivera is more well-known for his large murals I found this water-colour illustration of the Mayan creation he did in the Library of Congress collection. The gods of the sea and sky are shown as serpents. You can see the mountains and animals and fish and birds and plants the gods created each depicted in separate sections of the painting. 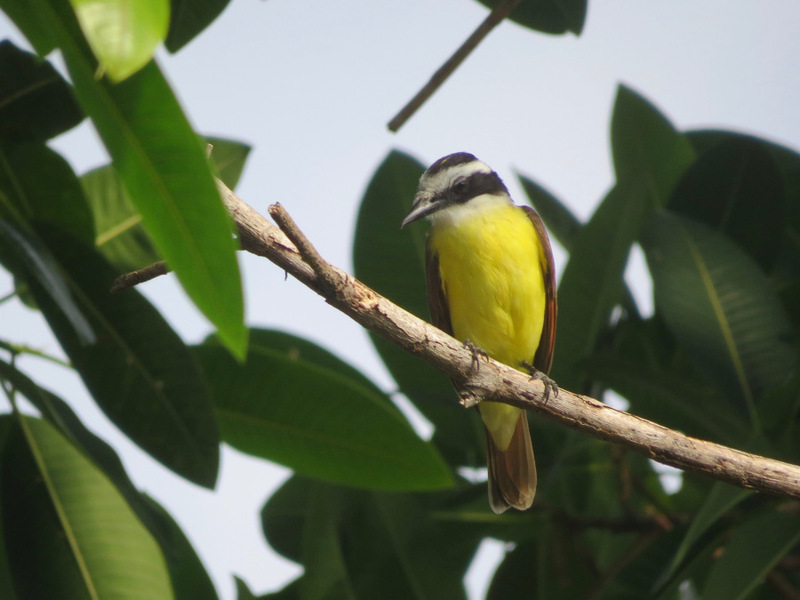 Most, like the jaguar and palm and lobster are native to the area in which the Mayan people lived. I am wondering if the two figures lying down beside the man and woman are the unsuccessful wood and mud versions of human beings the gods tried first. 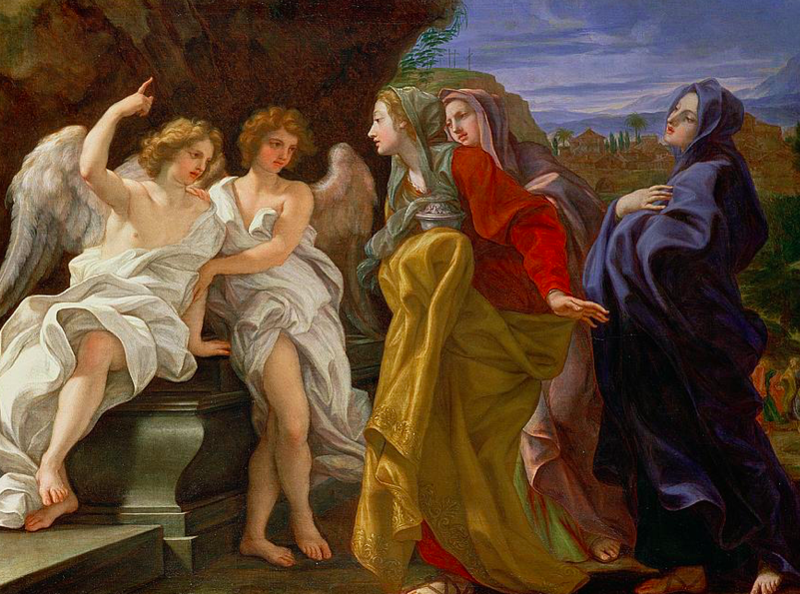 It is always interesting to learn new creation stories and compare them to the one in the Christian Bible which I grew up knowing. One year when we were living in Hong Kong we didn’t come home to Canada at Christmas time but decided to fly back at Easter instead because our son was going to have a leading role in a Winnipeg production of Jesus Christ Super Star and we really wanted to see him perform. Since we hadn’t been here for Christmas we got together with our family for what I dubbed a Chreaster celebration. We marked Christmas and Easter at the same time. I gave the children and their partners both a stocking and an Easter basket filled with gifts. I even wrote a newspaper column about our Chreaster celebrations. Poinsettia and Lily photo by Sandy Keeton from the blog of the Saint John XXIII Catholic Parish in Perrysburg, Ohio. I thought I had invented the word Chreaster but to my surprise I saw it in the headline of an article in The Washington Post this past week. 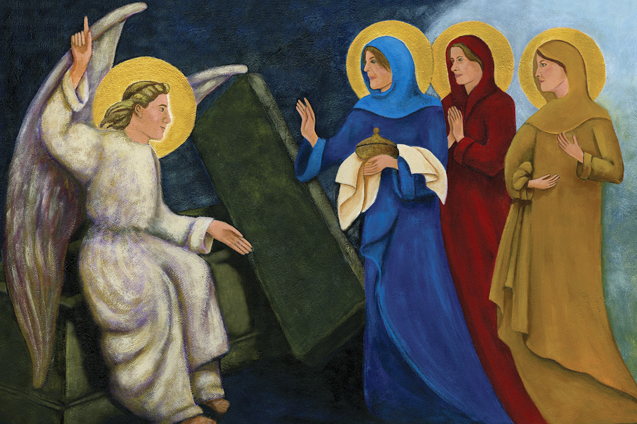 The columnist E. J. Dionne Jr. refers to Chreasters as people who only attend church on Christmas and Easter. Dionne says probably the Chreasters show up at church on holidays because they enjoy listening to familiar Christmas music and perhaps want to rekindle memories of their childhood. 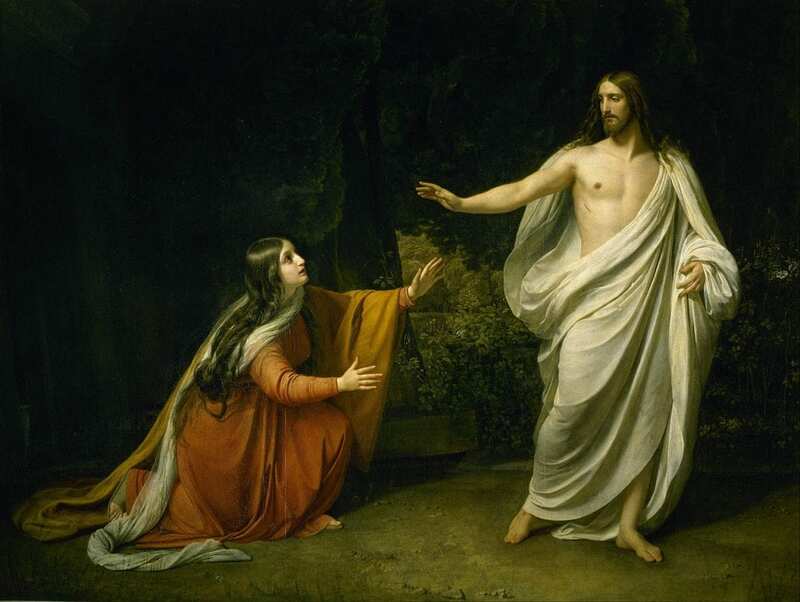 He’d prefer to think they are people who have given up on the institutionalized church but still want to believe there is a transcendent being who creates beauty. 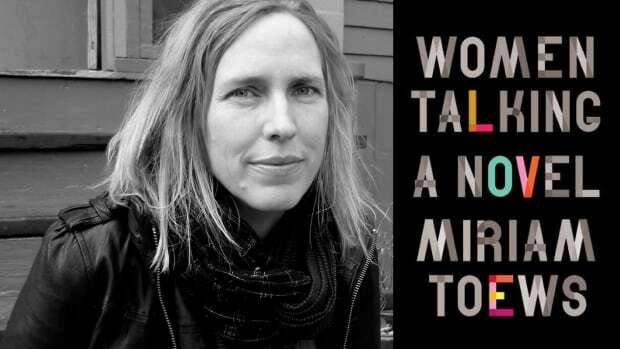 They still hope for a world where love and justice are the norm. I think a belief in a creative spirit and a hope for a better world is what motivates most good people in their daily life whether they never attend church, attend every Sunday or are Chreasters.